Determine how the pregnancy is progressing. Find out if you are pregnancy with more then 1 fetus. Estimate the risk of Chromosome defects such as Down’s Syndrome. Check for birth defects that affect the brain and spinal cord. Estimate age of the fetus (gestational age). Look at the size and position of the baby. 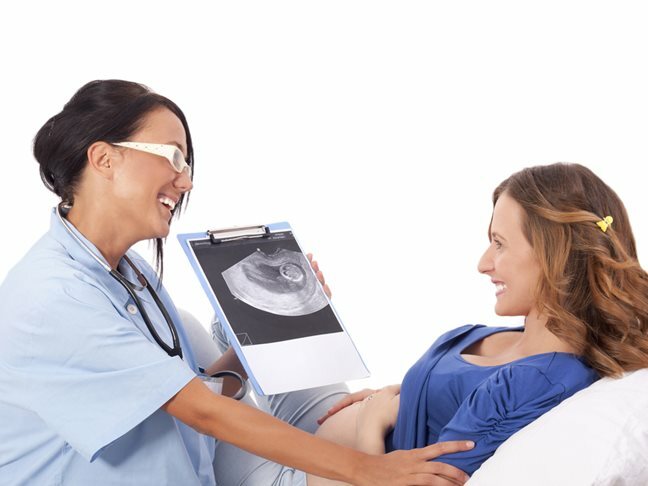 Determine the position of the fetus, umbilical cord and the placenta during a procedure, such as amniocentesis or umbilical cord blood sampling. Detect major defects, such as neural tube defects or heart problems. Triple market test is done to determine Chromosomal defects such as Down’s syndrome.